• Albatec Racing driver Mark Higgins leads Toyo Tires MSA British Rallycross Championship standings into round eight at Pembrey Circuit (September 23). 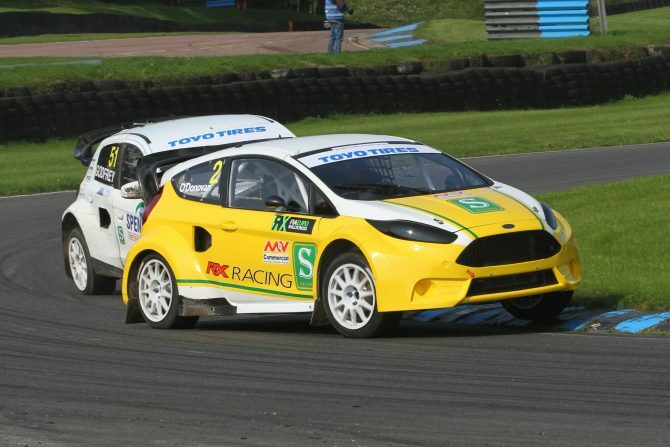 • Welsh venue to host penultimate round of three-way title fight for 2018 British RX crown with former Champions Ollie O’Donovan and Julian Godfrey in the fight with Higgins. 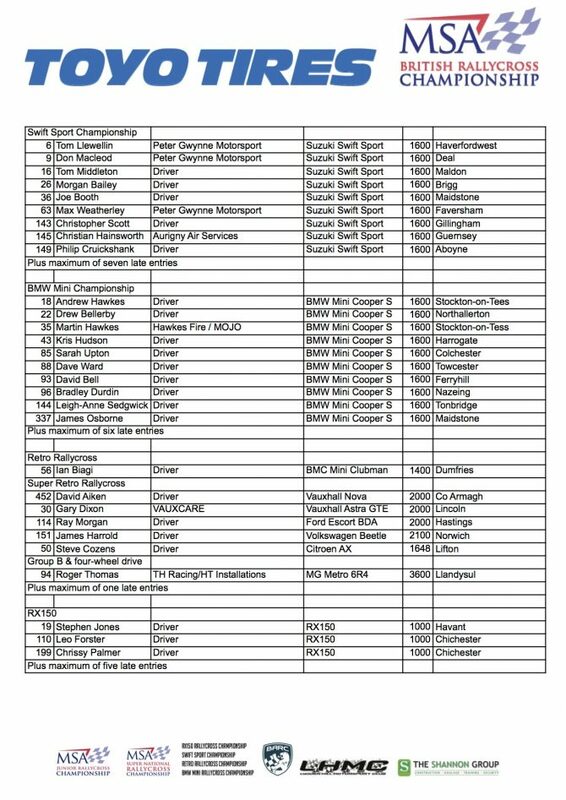 • Pembrey’s new-look 2018 layout set for second weekend of British RX action. 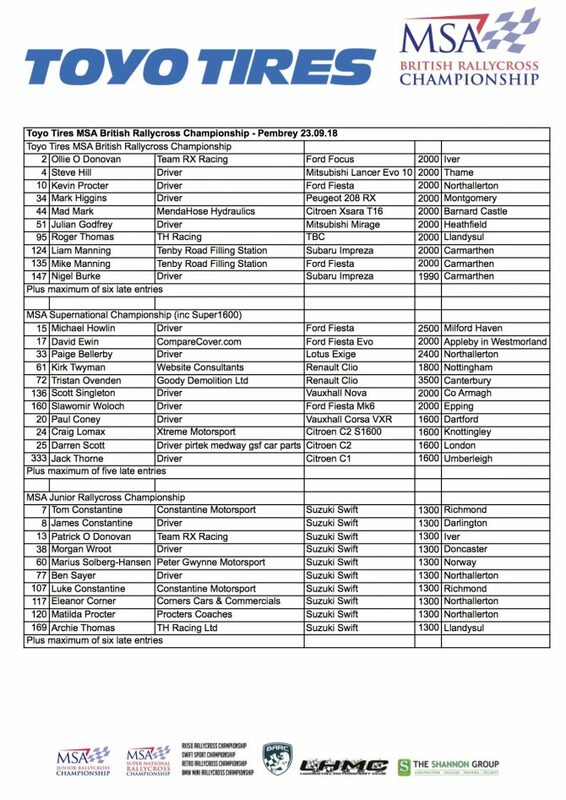 • Tristan Ovenden leads Paige Bellerby and Paul Coney in two-wheel drive MSA Supernational Rallycross Championship points as Welshman Mike Howlin returns. • Single-make support classes set for wheel-to-wheel action with the Swift Sport Rallycross Championship, BMW Mini Rallycross Championship and RX150 Championship.